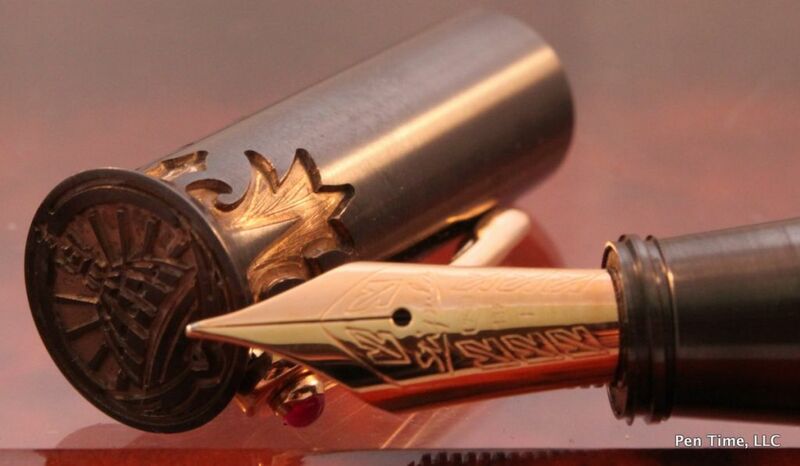 Byakudan-nuri is the style of sprinkling Kin-Dei (gold powders mixed with glue) or Gin-Dei (Silver powders mixed with glue) all over the surface of the pen. After the middle layer is painted in Urushi, the gold foils are cut into a design. This is called Haku-e. And finally applying a final coat with clear Urushi to finish. 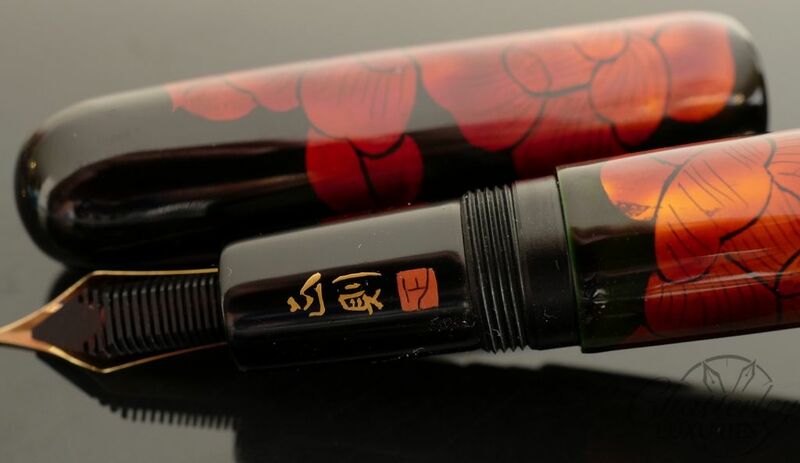 Danitrio makes remarkable hand painted pens using the Japanese skill and craftsmanship. 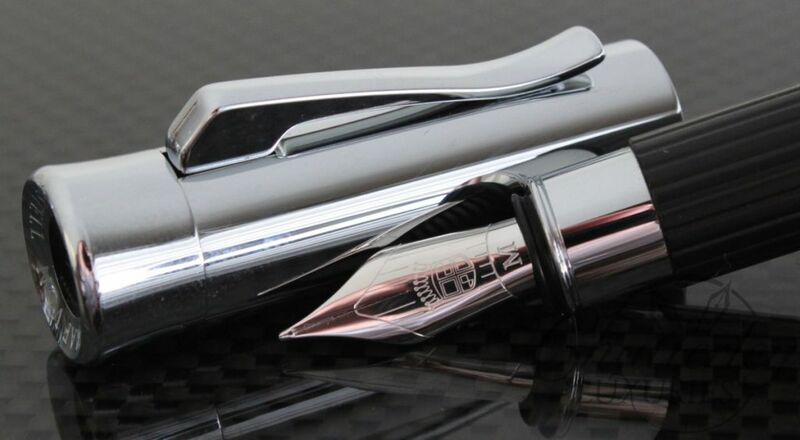 The amount of details on the pen is remarkable. The little details may easily be overlooked. One thing to consider is how the artist uses difference sizes of gold flake to create the desired effect. 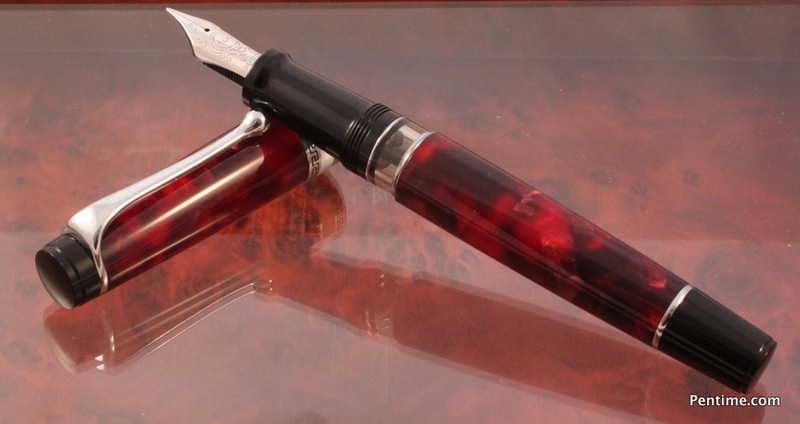 This pen takes many months to finish.